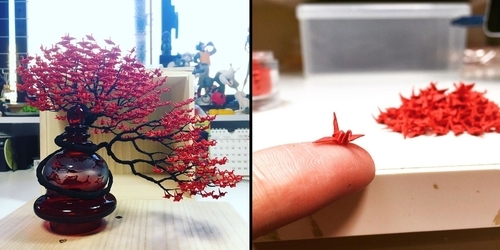 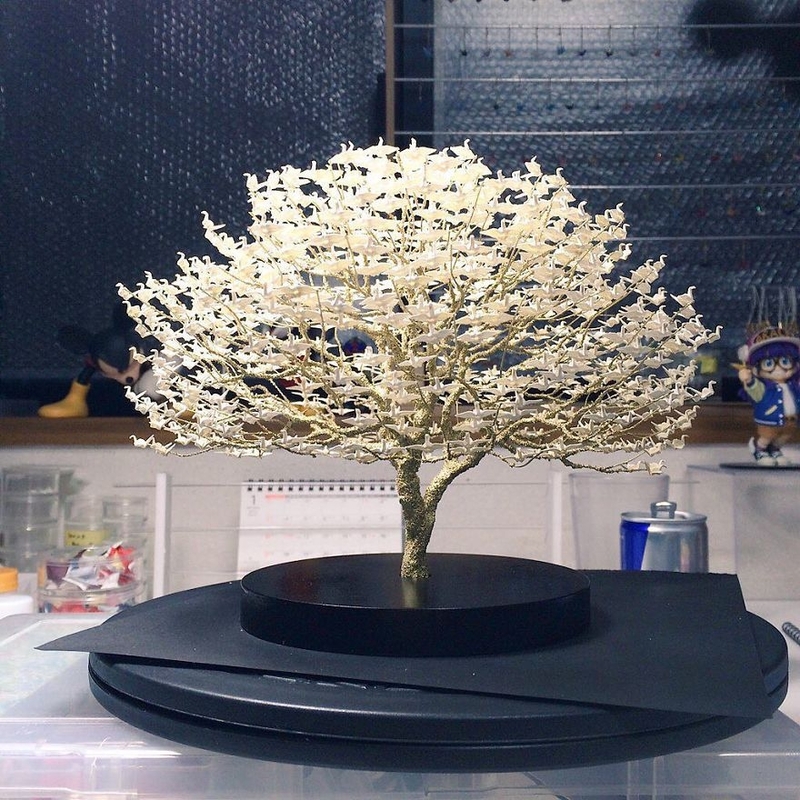 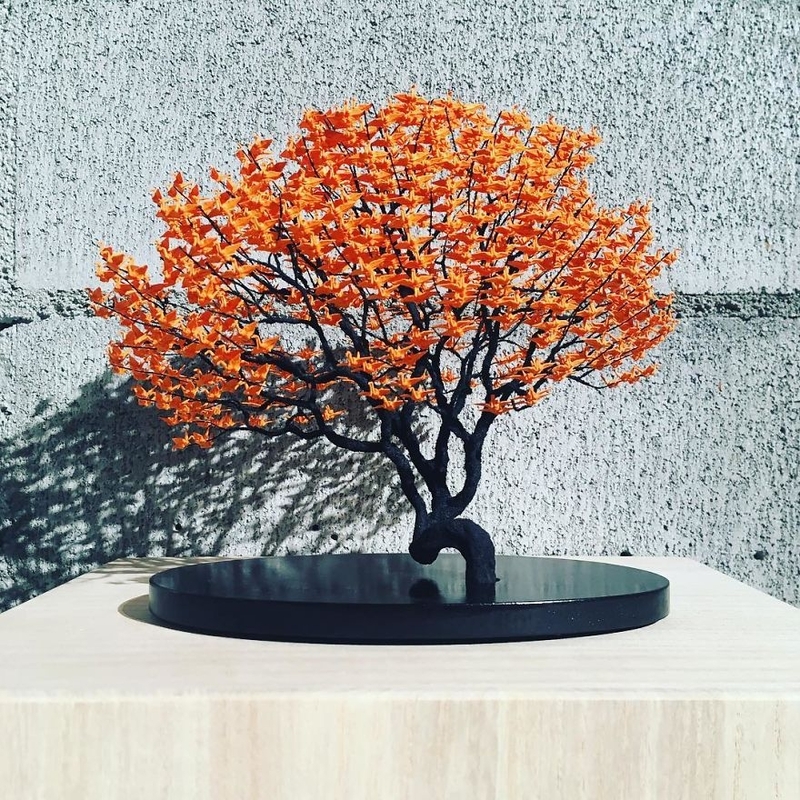 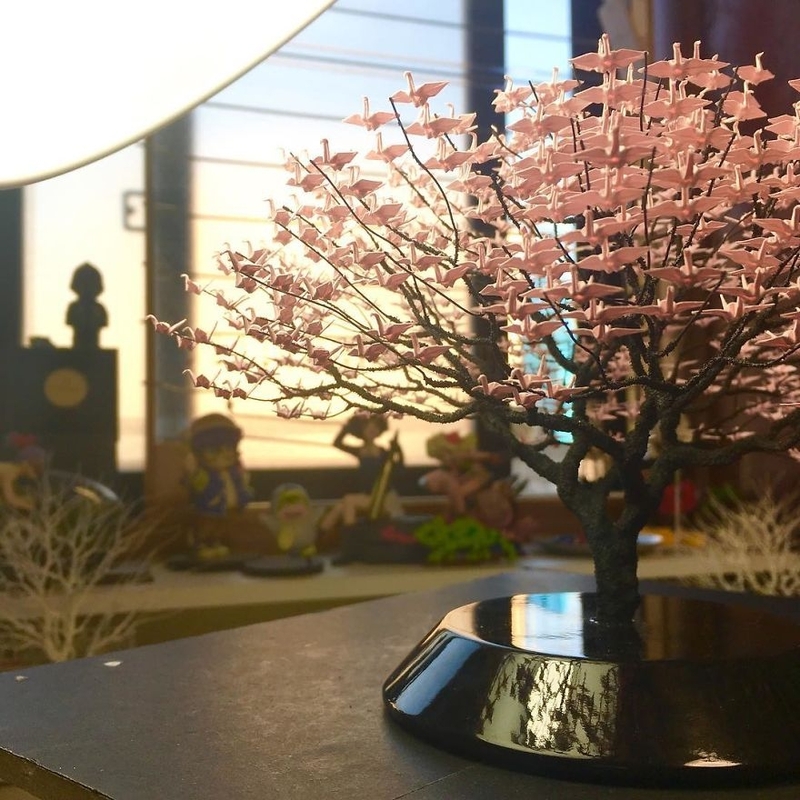 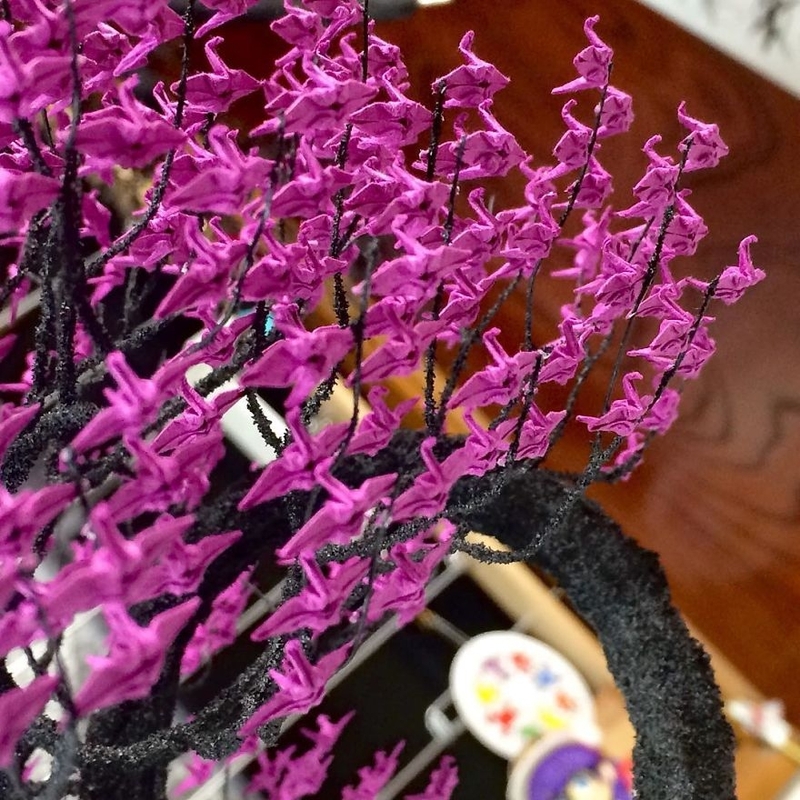 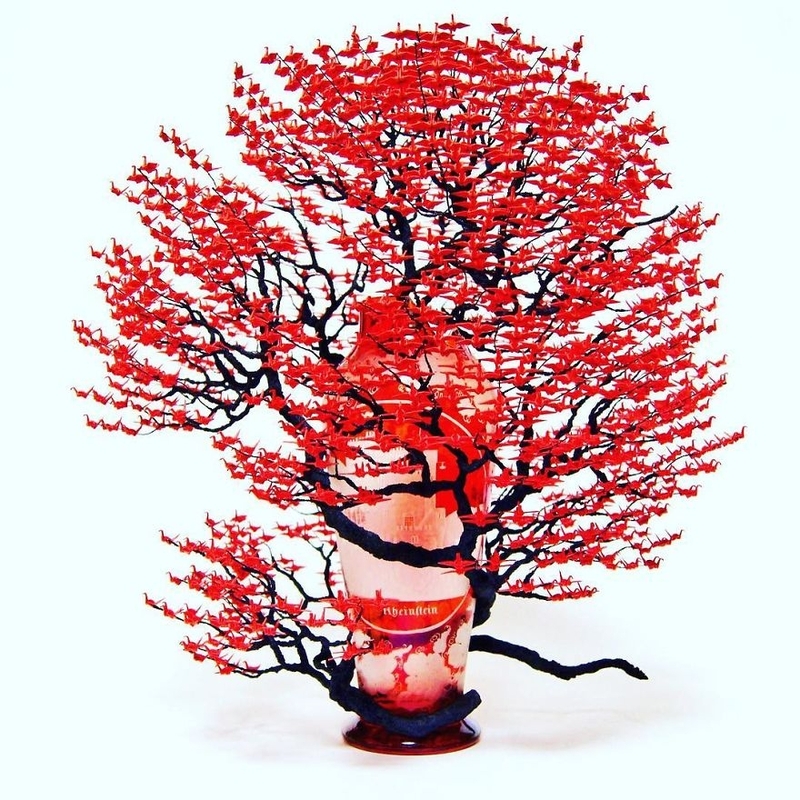 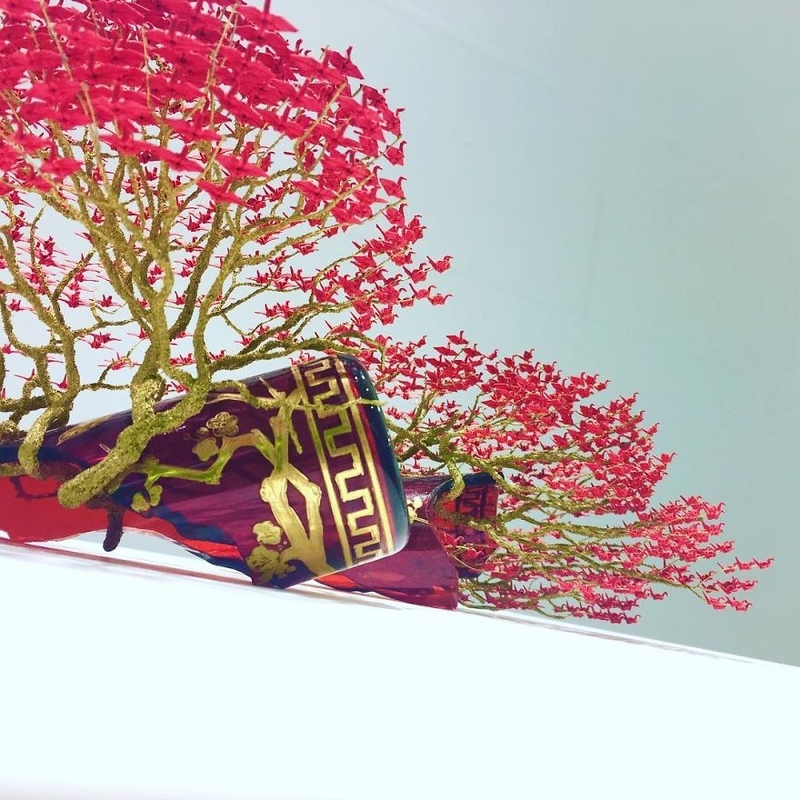 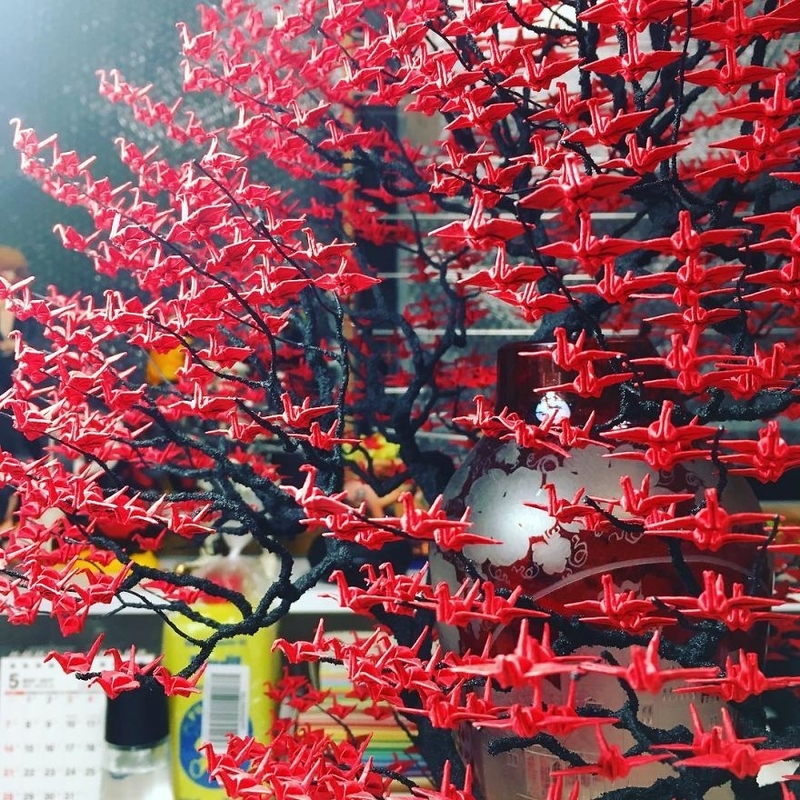 If you like origami and Bonsai trees, you will love this post. 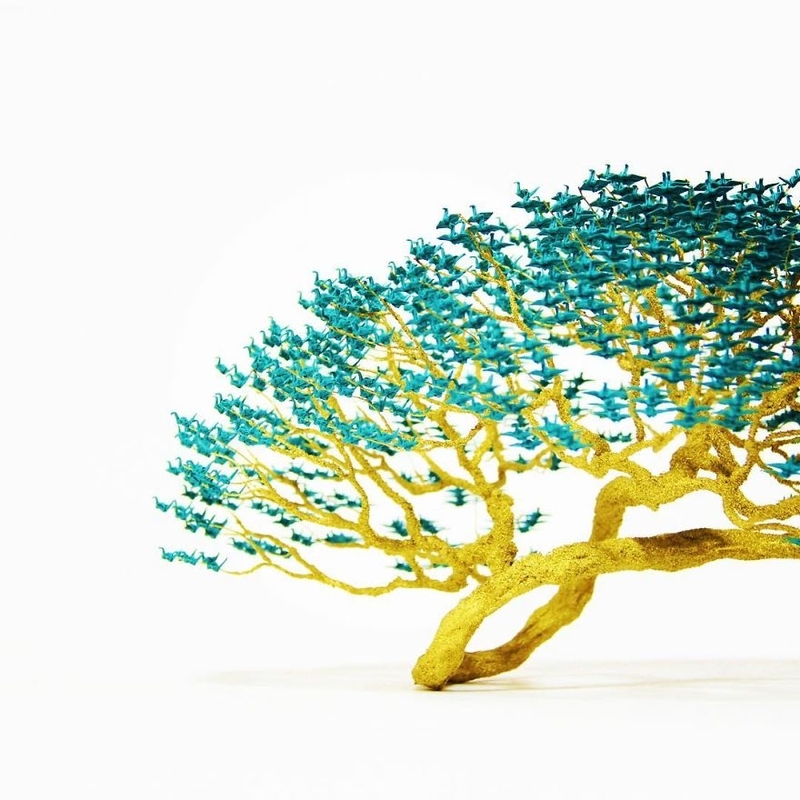 Japanese artist Naoki Onogawa has taken two very different pass times, very popular in Japan and has combined them. 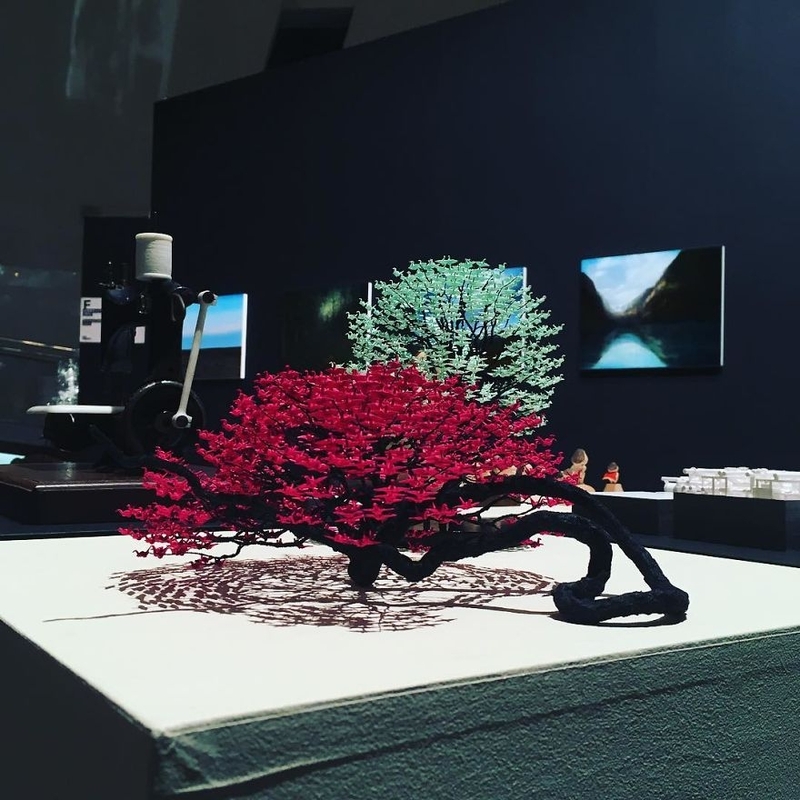 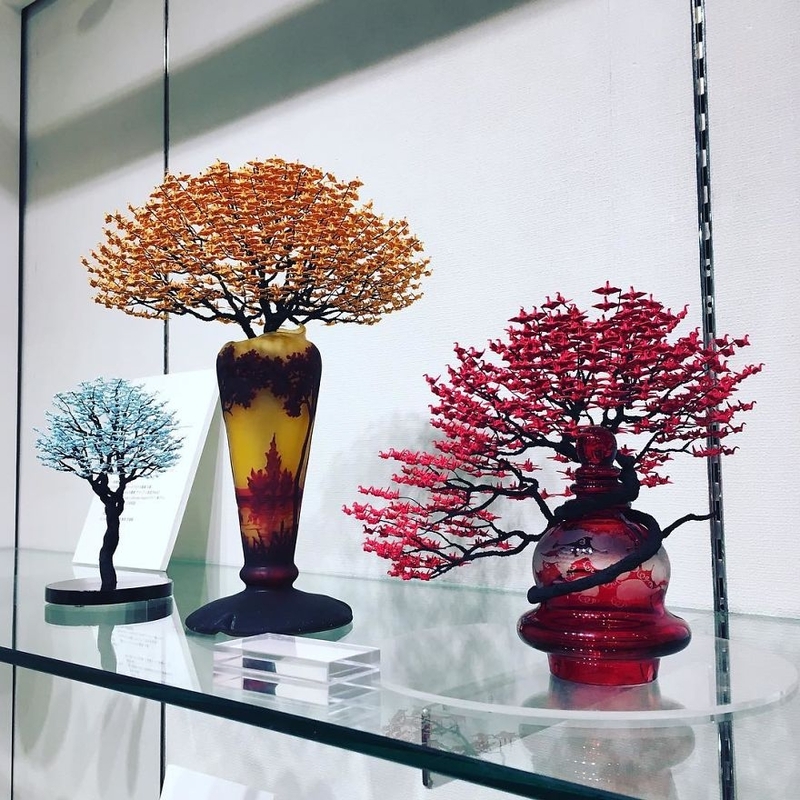 Bonsai trees are miniature trees, where the growth has been stunted by pruning and where the shape and proportions, of the tree, has been trained to be pleasing to the eye. 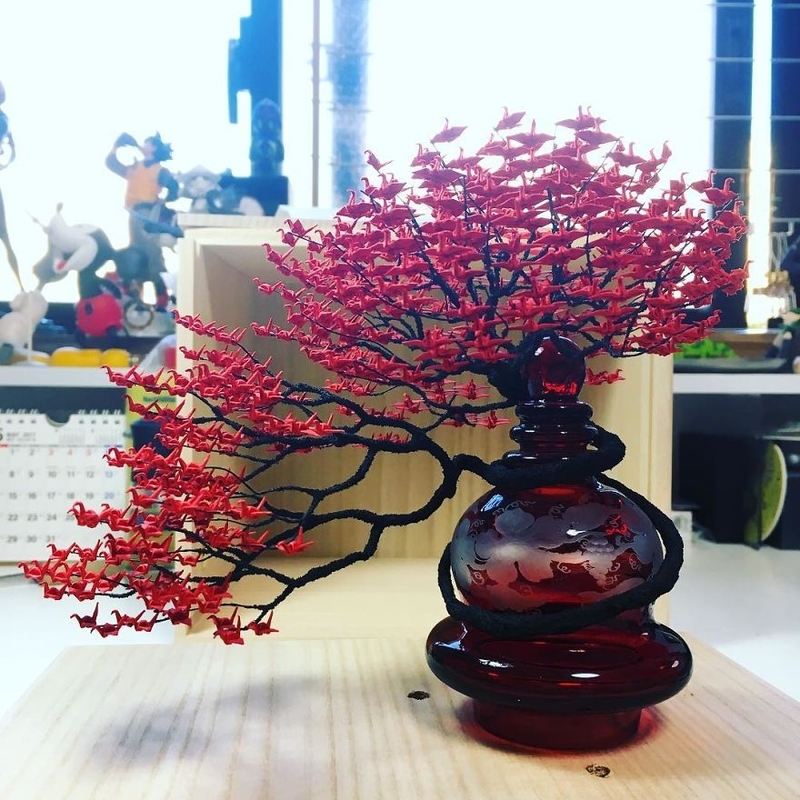 If you have a problem with this practice, don't worry as his creations are not alive, but just as beautiful. 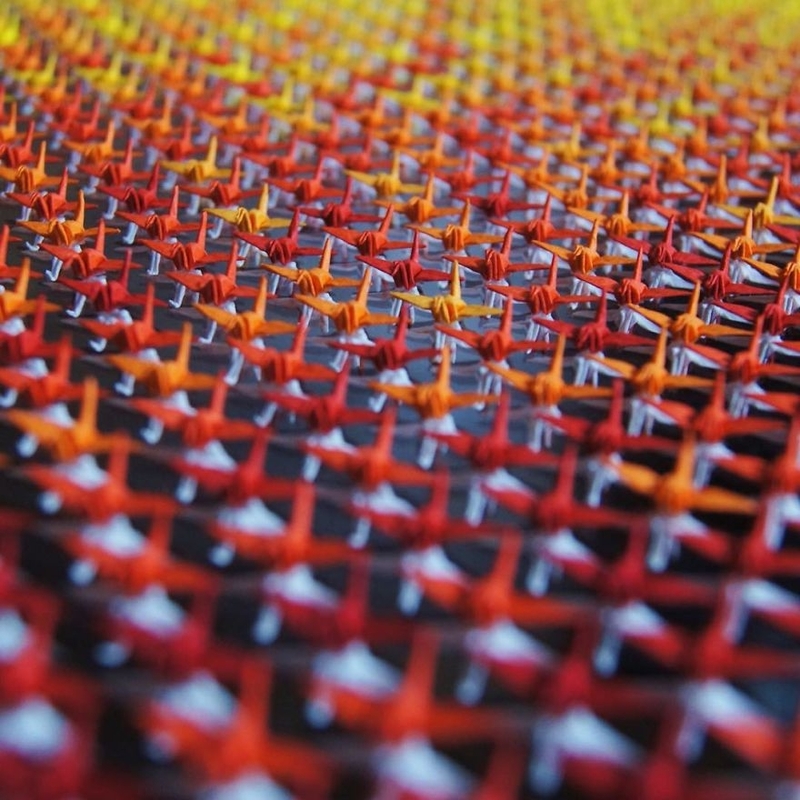 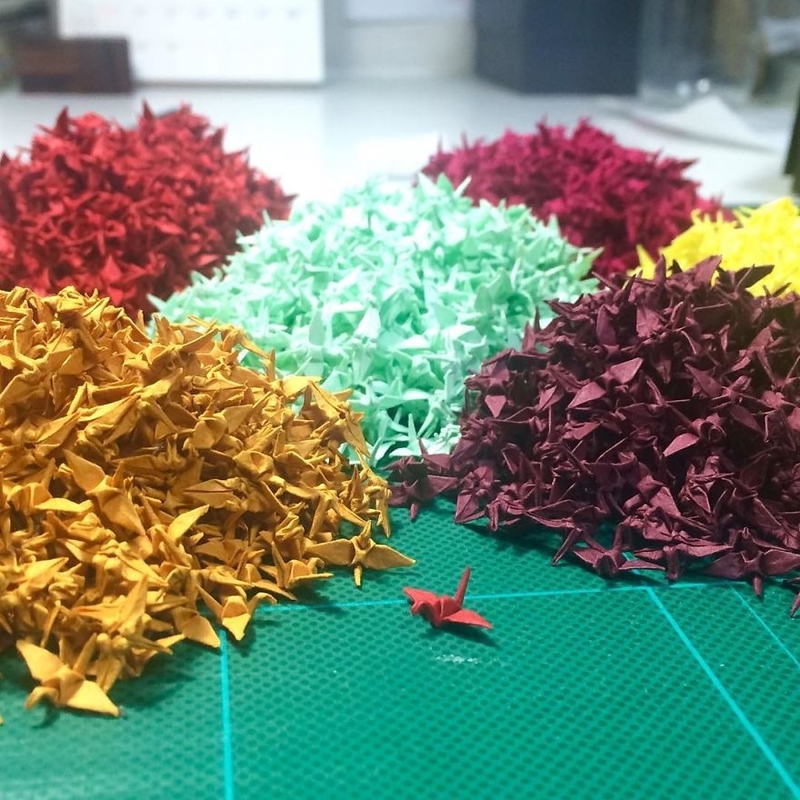 As far as the second component, the Origami, these are sculptures made out of folding a single sheet of paper. 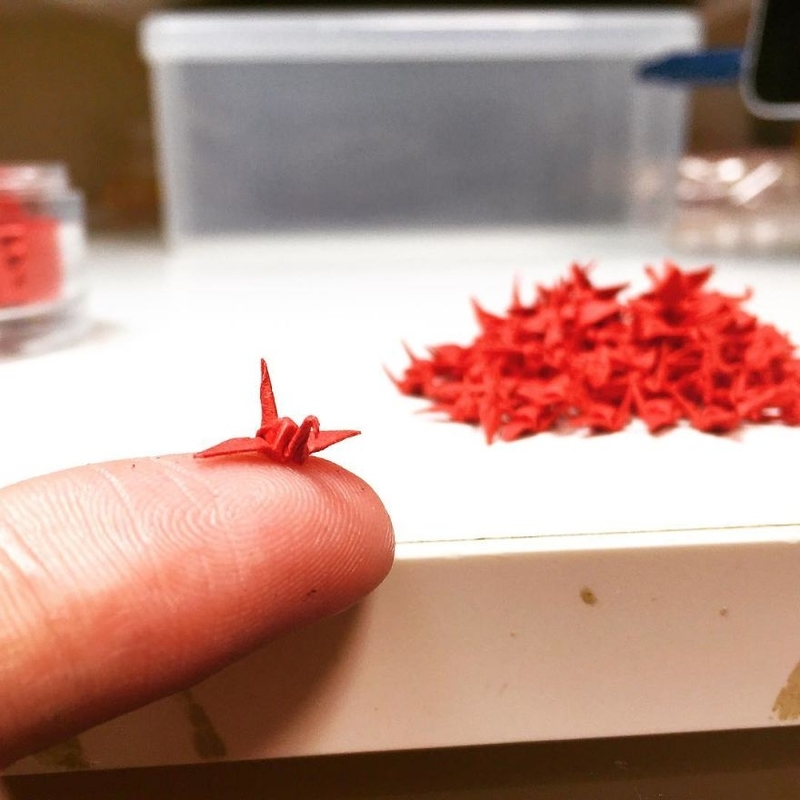 The crane is the quintessential origami shape, Onogawa fashions miniature ones to serve as leafs for his beautiful little trees. 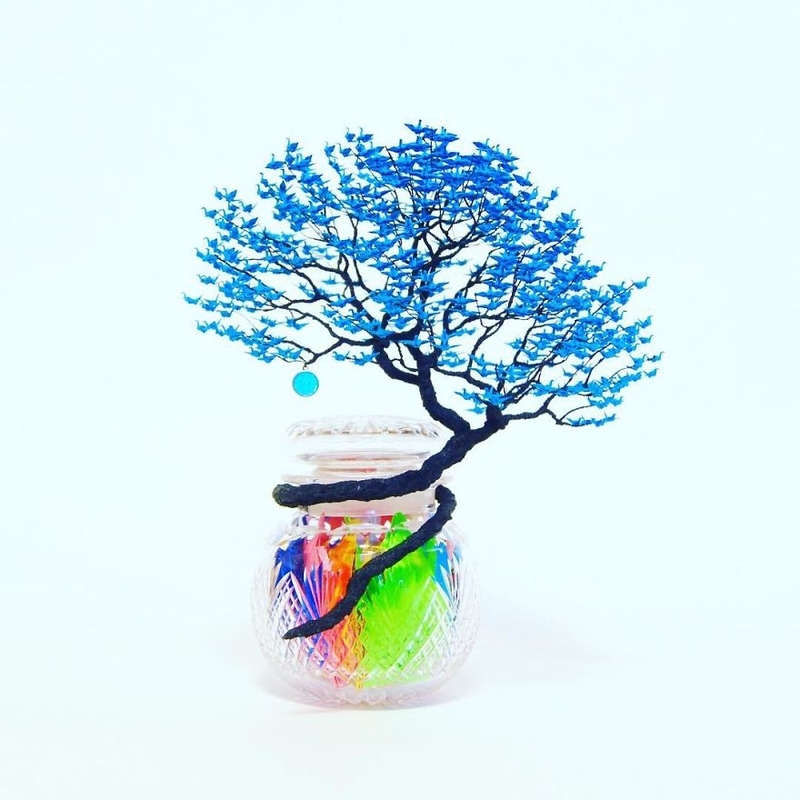 Have a look below for the fantastic variations, he has come up with.